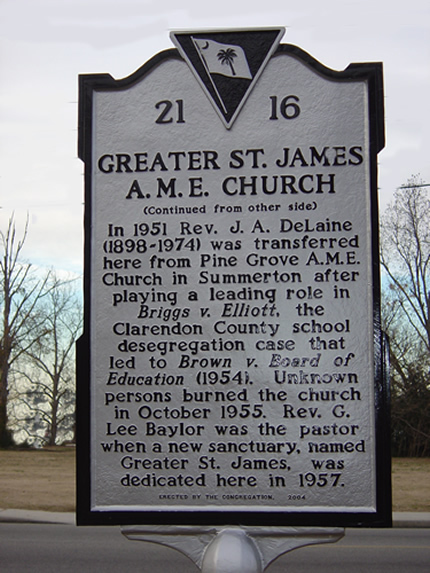 The Pioneers of the AME church are Richard Allen, Daniel A. Payne, William Paul Quinn and Henry M. Turner. The African Methodist Episcopal is an offspring of the Methodist which was founded by John Wesley in England and America in the eighteenth entury.The Methodist movement itself began in 1739 when John Wesley,an Anglican started within the Church of England a movement to improve the spiritual life of his Church. The movement became widespread. Many of the followers of the movement emigrated to America. Wesley,realizing the future for the spread of Methodism in the Colonies, ordained Dr. Thomas Coke, an Anglican priest, and sent him to organize the Church in America. Dr. Coke arrived and called a General Conference in Baltimore, Maryland in December 1784. At this "Christmas Conference, Richard Allen (founder of the American Methodist Episcopal Church),was present as an observer only, and was not a delegate or a voter. Methodism grew as the Methodist riders went from point to point, from settlement to settlement,and from plantation to plantation. The African Methodist Episcopal Church sprang from the American counterpart of the Methodist Church. 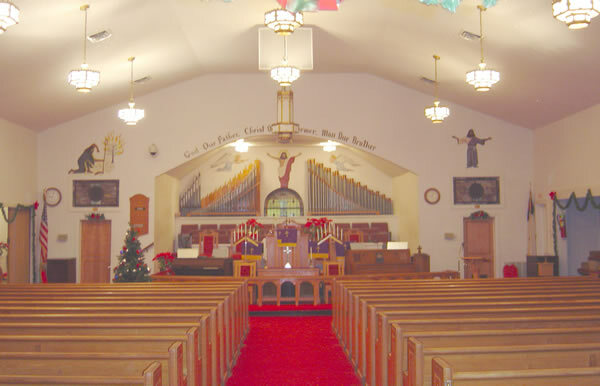 The African Methodist Episcopal Church has a unique and glorious history. It is unique in that it is the first major religious denomination in the Western world that had its origin over sociological rather than theological beliefs and differences. The immediate cause of the organization of the A.M.E. Church was the fact that members of the St. George's Methodist Episcopal Church in Philadelphia Pa., in 1787 segregated its colored members from its white communicants. The Blacks were sent to the gallery of the Church, to use the venerable Richard Allen's own words. One Sunday as the Africans, as they were called, knelt to pray outside of their segregated area they were actually pulled from their knees and told to go to a place which had been designated for them. This added insult to injury and upon completing their prayer, they went out and formed the Free African Society, and from this Society came two groups: The Episcopalians and the Methodists. The leader of the Methodist group was Richard Allen. Richard Allen desired to implement his conception of freedom of worship and desired to be rid of the humiliation of segregation,especially in church. African means that the church was organized by people of African descent and heritage. It does not mean that the church was founded in Africa or that it is for people of African descent only. It does mean that those Americans who founded it were of African descent, and we proudly recognize this fact. Methodist refers to the church's membership in the family of Methodist churches. Richard Allen, the founder and first active bishop, felt that the form and format of methodism would best suit the needs of the African community. Episcopal refers to the form of government under which the church operates. The episcopal form of government means that the chief executive and administrative officers of our denomination are our bishops. Their authority is given them by the General Conference, elected representatives of the entire denomination. Their responsibilities are to oversee the spiritual and temporal affairs of the church, including presiding over annual conferences, making pastoral appointments, ordaining deacons and elders, organizing missions, and generally promoting the interest of the denomination. Church refers to the "Christian Church," which is a community of people who believe in God and who have accepted jesus Christ as the guiding example of their lives. We also believe in the third person of the Godhead, the Holy Spirit, who enables the believer to become a true and effective servant of God. Jesus Christ is the spiritual head of the Christian Church. The General Conference is the legislature of the A.M.E. Church. It meets every four years to elect bishops and to make laws. 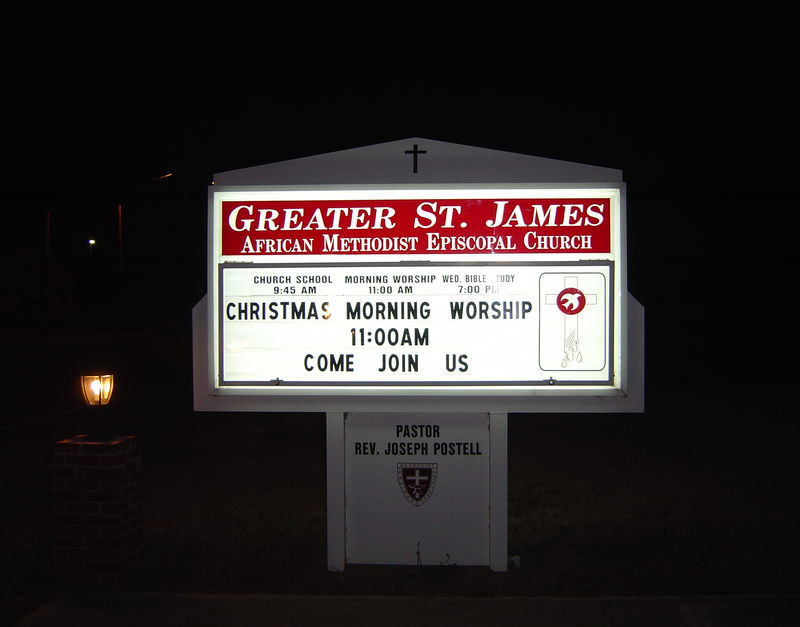 The A.M.E. Church has a Bishop’s Council and a Judicial Council. 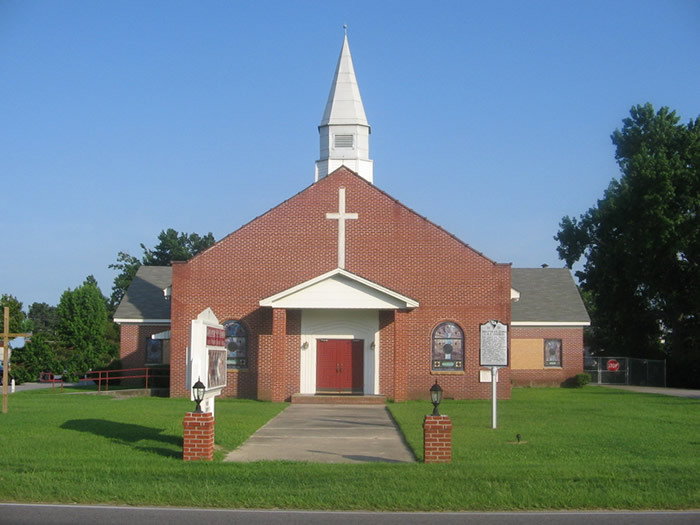 The Departments of the A.M.E. church are there to serve the needs of the church. The work of each department is directed by a General Officer, who is elected by the General Conference. Bishops are elected and serve our churches which span the globe. A.M.E. Churches can be found in more then twenty-four countries. Presiding Elders are appointed by the Presiding Bishop. The Presiding Elders superintend the work of the church by presiding over sub-districts of each annual conference. The pastor is appointed by the Presiding Bishop to a mission, circuit, or station. The Pastor appoints stewarts in the local church who serve as the administrative body. Trustees are elected by the local church and oversee the physical plant of the church. The Doctrine and Discipline of the African Methodist Episcopal Church serves as our ecclesiastical constitution, outlining the Articles of Religion, the General Rules and Rituals, and other services of the Church. Finally, there are five conferences in the A.M.E. Church. They are: The General Conference, the Annual Conference, the District Conference, the Quarterly Conference, and the Church Conference. There is a book published every four years by the A.M.E. Church called the "Doctrine and Discipline of the African Methodist Episcopal Church" or "The Discipline." The first edition was issued in 1817 by . 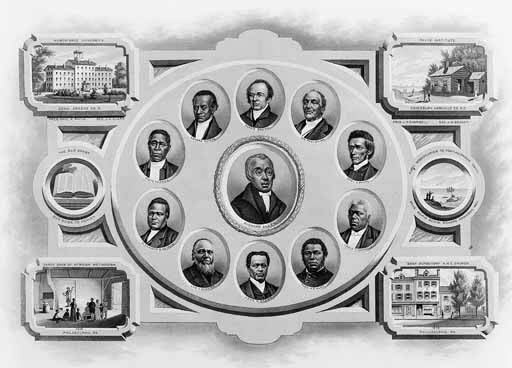 Bishop Richard Allen and Elder James Tapisco and others of Philadelphia, and is one of the oldest books published by American Blacks. The emblem displays characteristics which can be equated to a significant aspect of the African Methodist Episcopal doctrine and belief. The shape of the emblem is in the form of a three pointed shield; the three points being symbolic of the official motto of the A.M.E. Church. "God our Father, Christ our Redeemer, Man our Brother." An anvil and cross occupy the center of the Emblem. The anvil represents the blacksmith shop in Philadelphia, Pennsylvania where the founder, Richard Allen, with a few followers, established the first African Methodist Episcopal Church; the cross represents the Church. The Basic Colors are White and Purple. White represents Purity; that state which all True Christians constantly strive to achieve. Purple Represents Christ's Blood on the Cross.